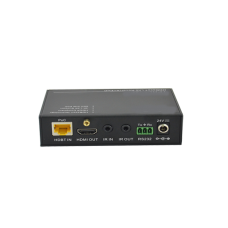 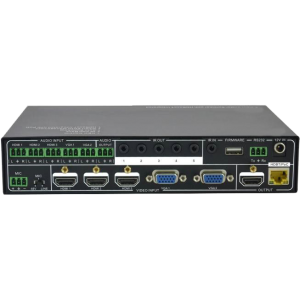 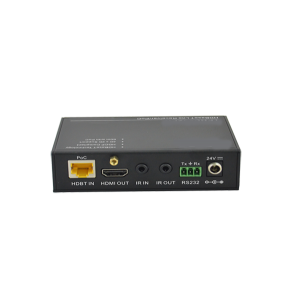 The VF-HDMI-CATx-70 is a HDMI/IR/RS232 Twisted Pair Transmitter and Receiver set. 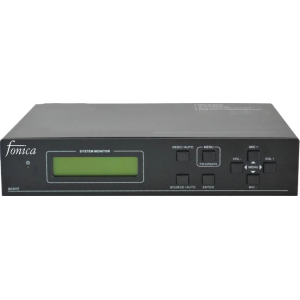 The VF-H.. 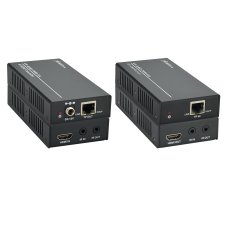 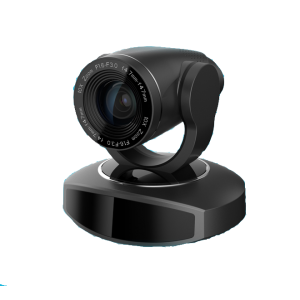 The Fonica VF-UHD-70IR is an UHD/4K HDMI/IR extender over a single category twisted p.. 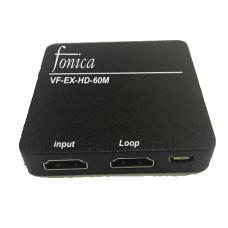 The FonicaVF-EX-HD60M is an 1080P HD HDMI/IR extender over a single categorytwisted pair cable using..